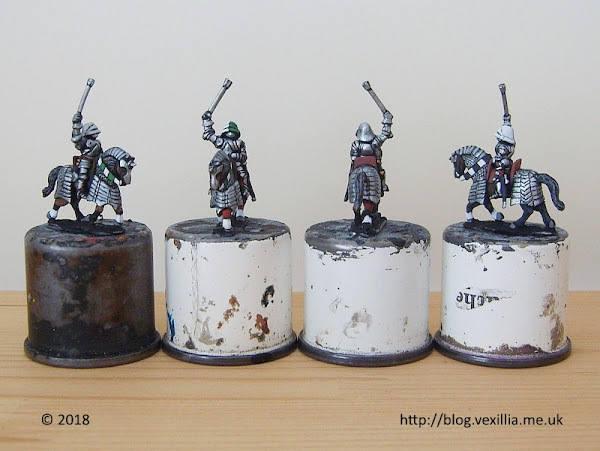 What’s your approach to painting knight armour? Black lining/touch up (to create the overall shape of the armour and emphasize the individual plates. The silver I use is very bright almost "childishly" so and it needs some black to make it look right. However the neat silver is an ideal highlight. The best thing I've found is to use quite thick paint as this prevents it flowing into the creases and you can relax a little bit. If you check this unretouched - large image you can see the brush strokes if you know what you are looking for. Black lining/touch up (to create the overall shape of the armour and emphasize the individual plates). The silver I use is very bright almost "childishly" so and it needs some black to make it look right. However the neat silver is an ideal highlight. The best thing I've found is to use quite thick paint as this prevents it flowing into the creases and you can relax a little bit. Plus you need a really strong black and one that dries matte as I find this helps as I'm not trying to differentiate between silver and shiny black. 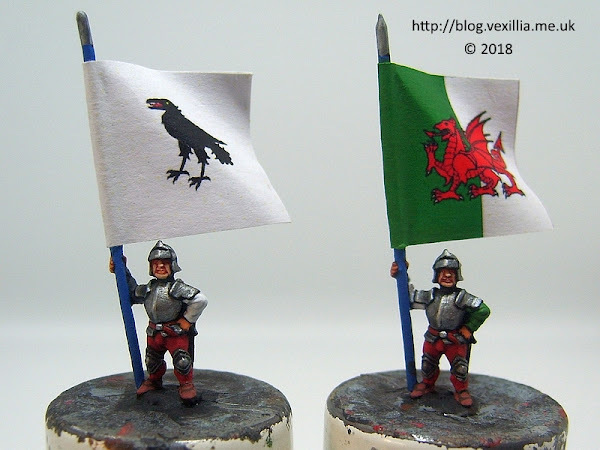 What do you use for the black lining - paint or ink or a mixture? I've found that black ink - while easier to apply definitely leaves a shiny look which I don't like - hence my question. Good to see the old Humbrol tins repurposed! Would you believe it's black craft paint? 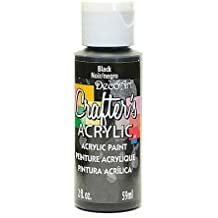 The label says "DecoArt Crafter's Acrylic - Black"
See https://decoart.com/crafters-acrylic/ for the full range but be aware the coverage varies with each colour. You should be able to et this online in NZ from the likes of Amazon. 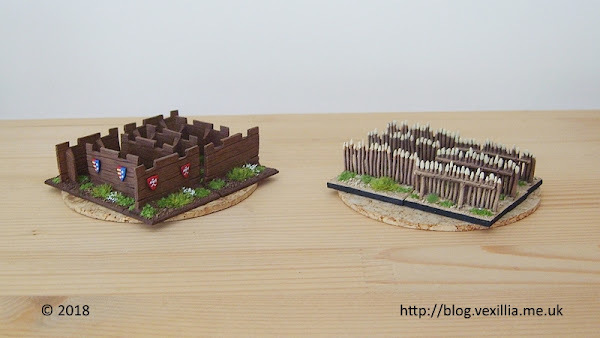 The black always dries dead flat and covers well even when thinned to allow it to flow. It needs thining as it's far too thick straight from the bottle.